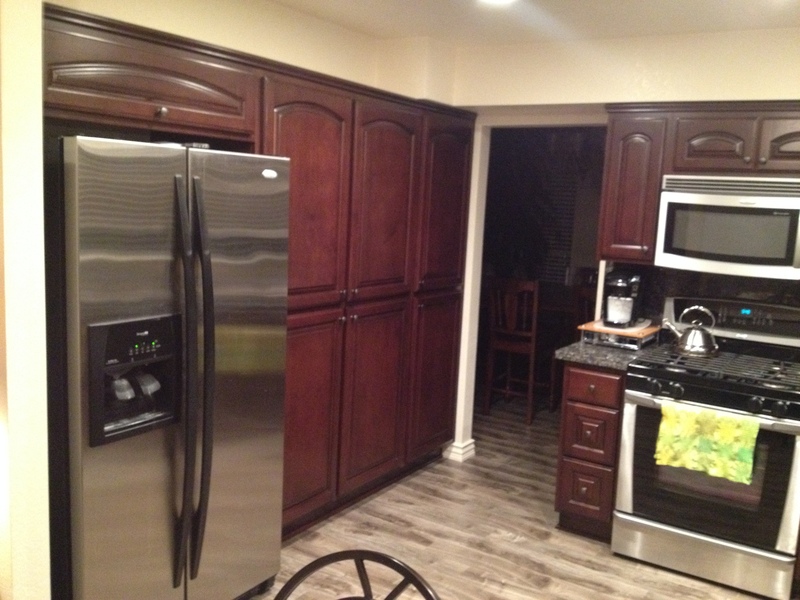 Is your cabinet company a licensed contractor? 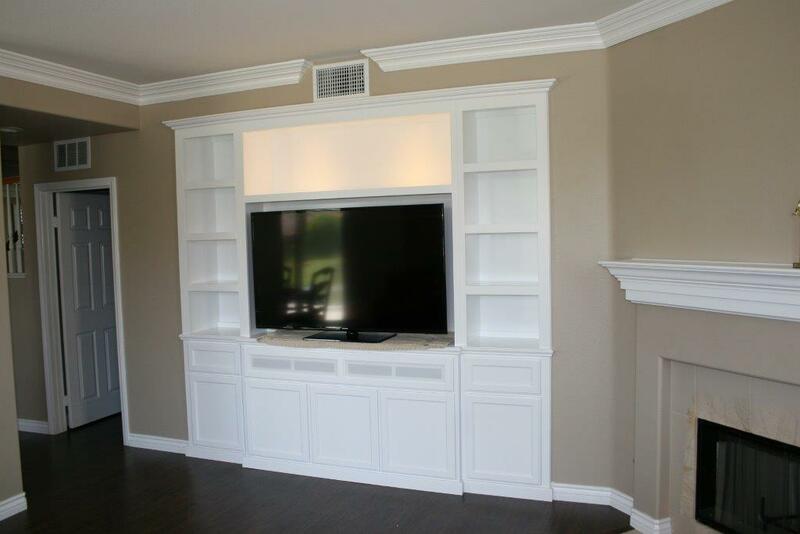 See the installation of the white, built in entertainment center in our June project of the month. 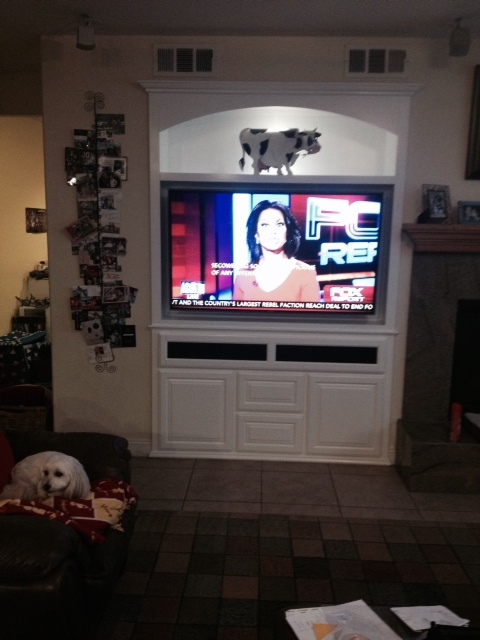 Let's talk about your custom cabinetry project. 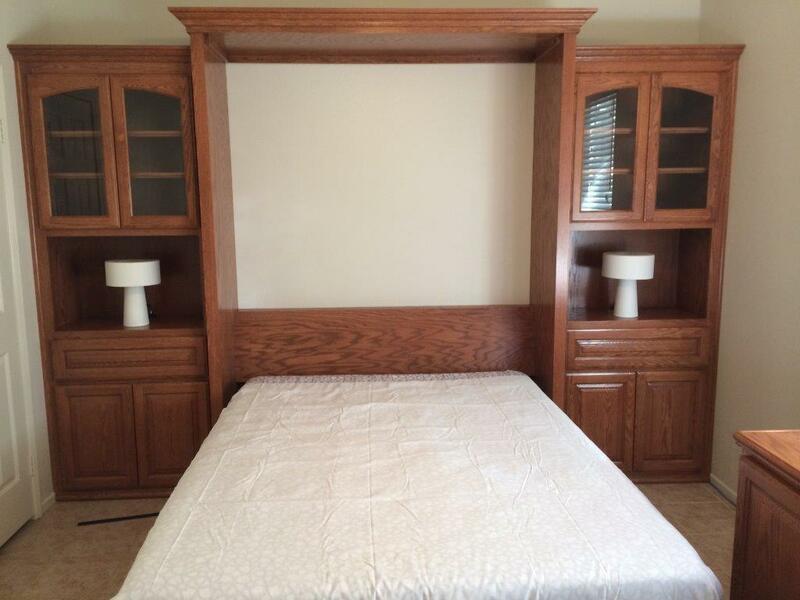 Woodwork Creations is fully insured with general liability insurance, auto insurance and worker's compensation insurance. 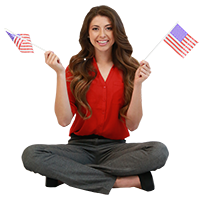 Anaheim Hills, Chino Hills, Corona, Fullerton, Garden Grove, Huntington Beach, Irvine, Mission Viejo, Murrieta, Temecula, Rancho Santa Margarita, Newport Beach, Tustin, Orange County, Riverside County, San Bernardino County, Yorba Linda, the Inland Empire, and San Diego.